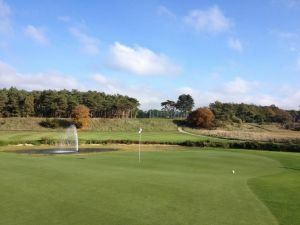 Open course, with fine setting of the holes. 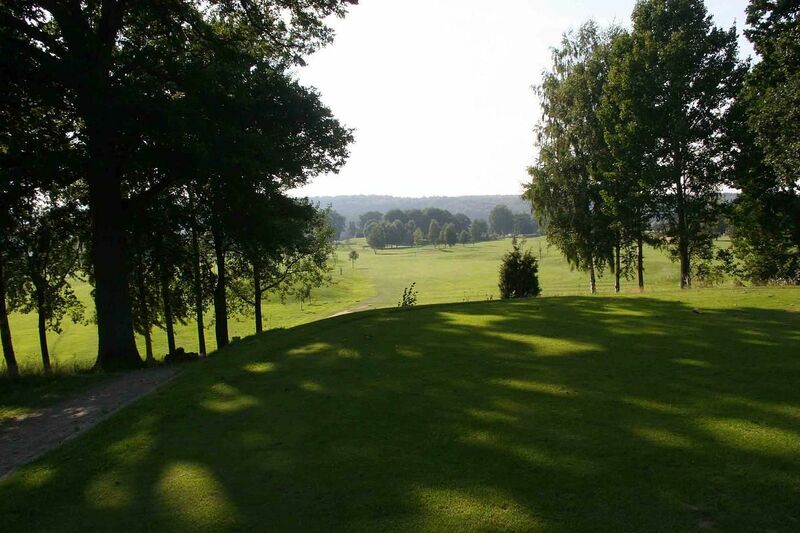 The course is suitable for all game types, as it is not particularly long but created to be technical. 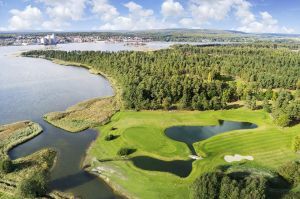 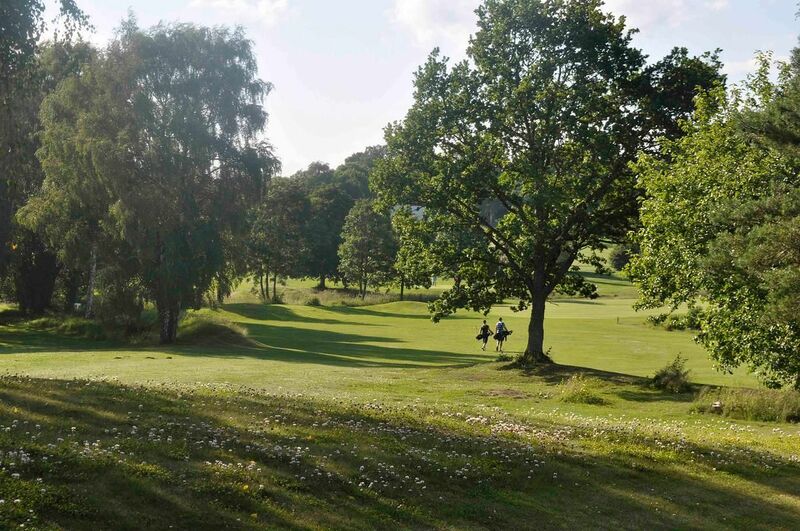 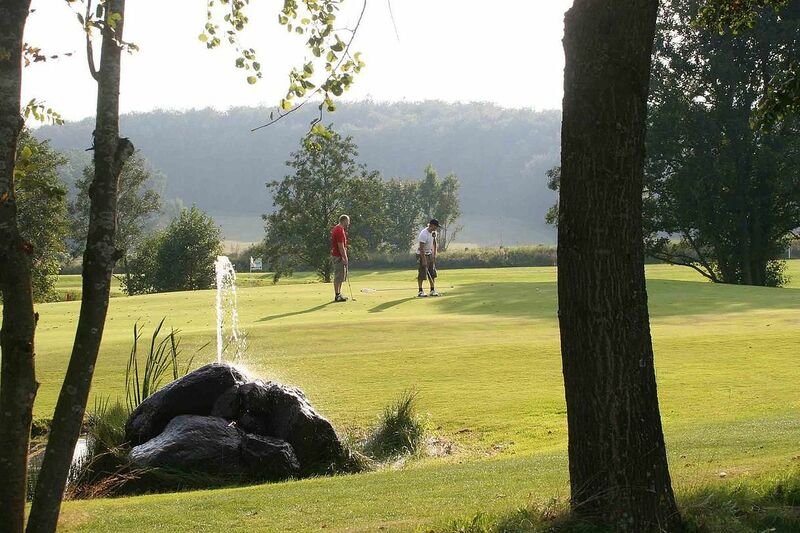 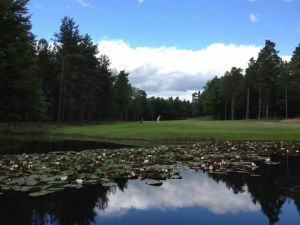 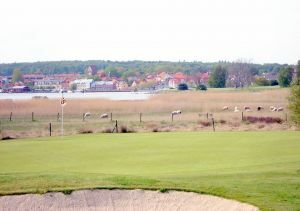 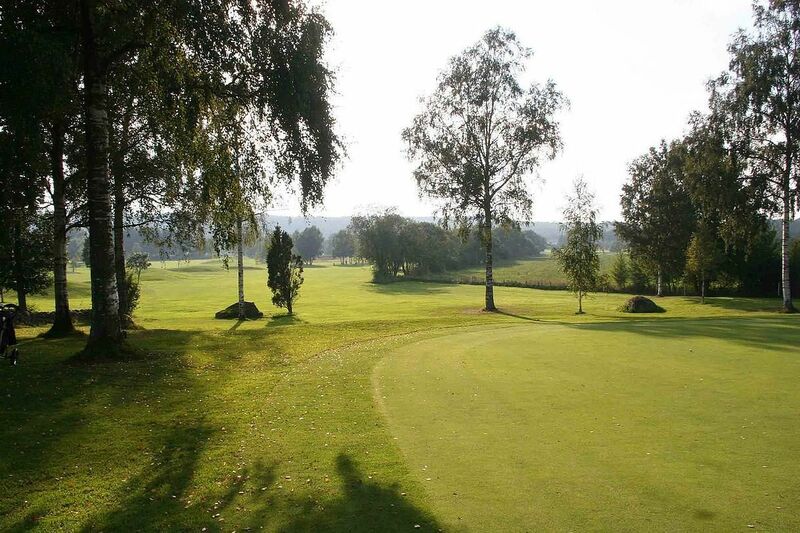 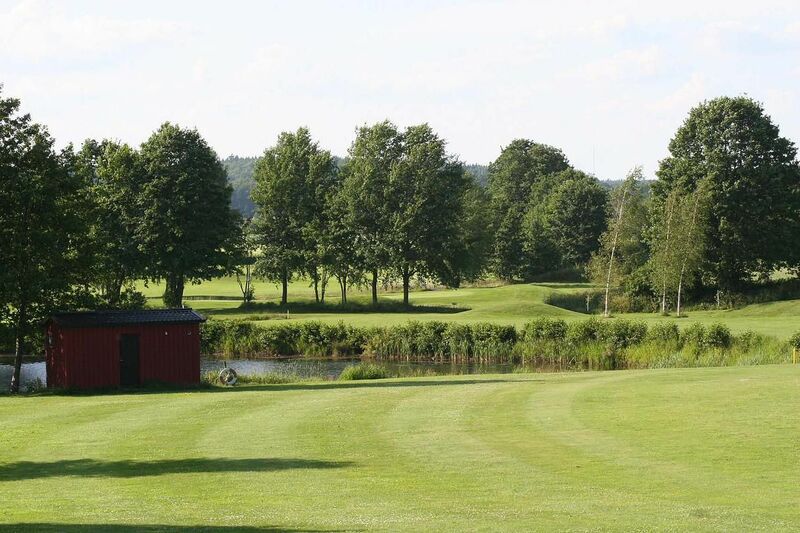 Boa Olofströms Golfklubb - Boa is not yet in our pool of Golf Courses for orders.